SSS is a specific physical layer signal that is used for radio frame synchronization. It has characterstics as listed below. 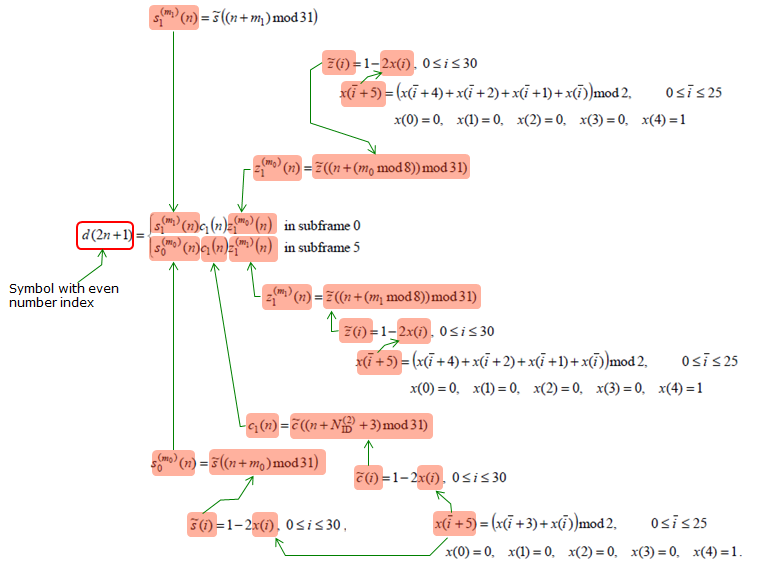 The exact PSS symbol calculation is done by the following formula as described in 36.211 - 6.11.2. For the specific example of generated PSS, refer to Matlab : Toolbox : LTE : SSS page. 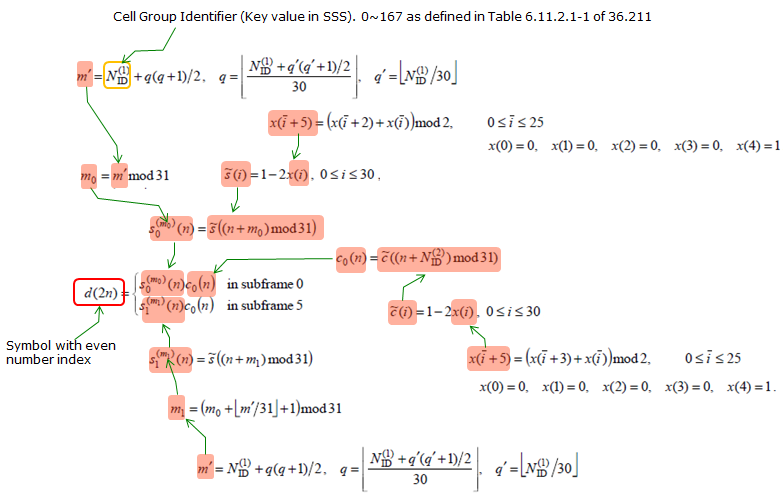 Following is the Matlab code for SSS Generation. 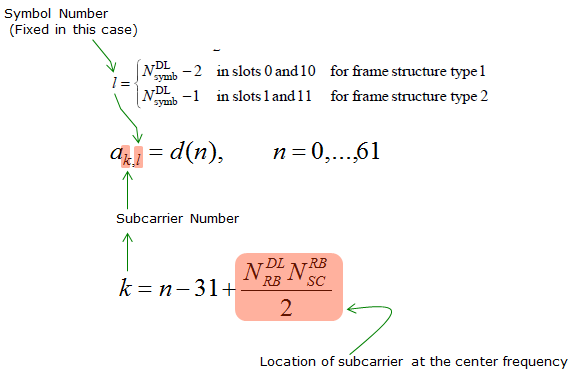 This is only for the SSS in subframe 0 and I think you can easily modify this to generate the sequence for subframe 5.